Morph The Animated Series or Morph Age of Apocalypse? Cardiac! I loved when he popped up in the 90s spectacular Spidey runs. On the X-Men side we need a Toad and Pyro pretty badly. Death Wolverine. A fairly obscure version of a popular character. most obscure characters probably don't deserve figures. Crimson Commando? Not too obscure, but an Uncanny X-Force (AoA) Nightcrawler would be amazing so I could round out my team now that we have Deathlok. 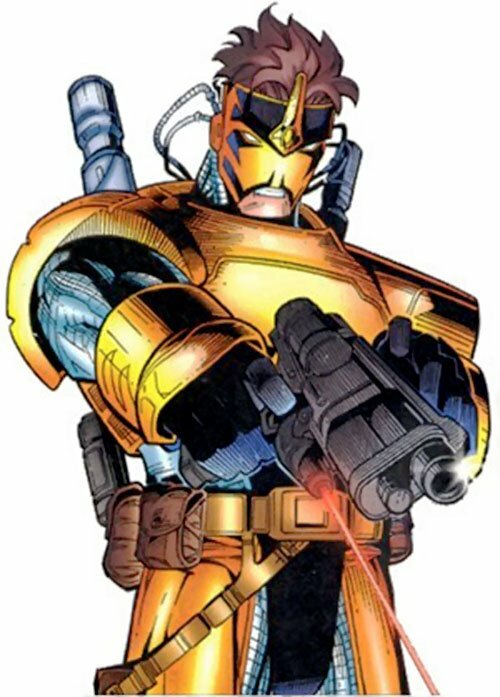 Wait, is there an X-Force repaint of Deathlok I missed out on hearing about? Or you just mean the regular Deathlok? I just mean the regular one. He had that look in a few of the comics so I can deal with it. But I bet we see an x-force repaint at some point. Same for Psylocke probably. Yeah, Deathlok, Psylocke, and Archangel X-Force repaints would basically be the easiest box set of all time for Hasbro, and I'd buy it instantly. Agreed. I have the one from SDCC a few years ago, but the Psylocke is rough. I like the Wolvie for what he is and I replaced the old X-Force Pool with the new one. But my Uncanny X-Force is long over due some updates (I’m looking at you Fantomex). 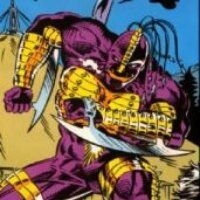 A young Apocalypse from the Wolverine and the X-Men run from a few years ago would be really cool to own. I feel like we'll get Toad fairly soon, Hasbro is going to look for an excuse to re-use that Doc Ock mold. I'd prefer a thinner Toad but the problem with him is that he's almost always drawn inconsistently, even in the 60's sometimes he was fat, sometimes he was thin, sometimes he was just kind of stocky. Adding to the list of needed X-Men characters though, I'd love a Mastermind. I don't think he's gotten an action figure of any kind, ever, and we'd finally have a complete original Brotherhood of Evil Mutants. Also, Avalanche and Destiny. Not sure how they would execute it but I would also add an Arcade to my most wanted list. Would take some cool accessories to justify him as one in the mainline thoigh. 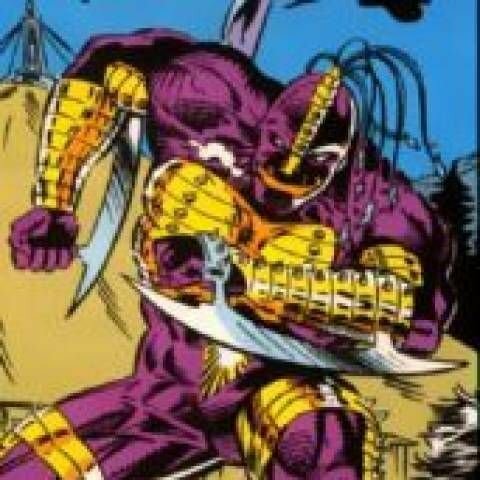 Warstar or Ch'od would make really cool looking BAFs at some point in future X-Men waves. A 90’s era Killjoy would be super dynamic and give us a pretty cool mold too. Id be totally on board with some of your suggestions like Morph and a Sugar Man BAF, but if I could pick one figure my choise is.... MAVERICK..... hands down, there is probably no other figure of a lesser known character I'd Rather have. Maverick will always be a hole that I don’t understand. We have a lot of the parts for him now and I feel like he would be pretty simple to make in his classic attire. I guess it is possible that we could seen him announced soon, but until then it’s hard not to wonder why we don’t have him yet. Maverick could've taken a slot from any number of Deadpool variants or even some of the other non-Deadpool characters from those waves. I would agree here but I’ve really love the selections from those waves. As much as I want a Maverick, I really enjoy my Deadpool in boxers. I know I am in the minority, but he’s one of my favorites in my work display. Pantless DP was a joke that shouldn't have been made, Maverick, heck even Adam X-Terme would have been a better choice. Nah, i love pantless DP. If i was gonna cut a DP from the waves it would've been Lady Deadpool, with 2nd choice being X-pool. I don't know Maverick but 3 DP figs in one wave was a bit much. Personally i think Black Tom would've been a good choice to replace Lady Deadpool since the character did appear in DP 2. Or comic versions of Yukio or Negasonic, but presumably they would look radically different than the movie versions. 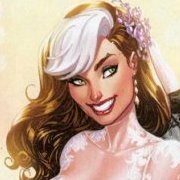 At least Lady DP is a separate character and not just a costume(less) variant. Still I am getting tired of Hasbro's 2 of the same character in a wave.